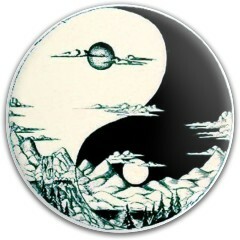 If you are an ultimate frisbee player who who likes to get creative, Fly Discs is the place for you. 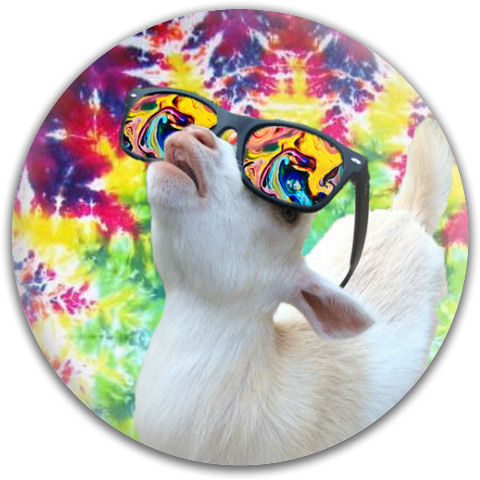 With our online customizer you can design your Ultimate Frisbee discs exactly how you’d like. You don’t have to be a professional ultimate player to design your own Ultimate Frisbee discs. Iconic players and teams didn’t get where they were now without the customization and finesse of top tier discs and designs. With our customizer, you are able to choose from different disc types to customize including regulation weight and size ultimate frisbee discs. Once you’ve chosen your disc the creativity is endless with the options to add pictures, backgrounds, graphics, logos, shades, and text. Entice new players with a fresh new disc handmade for them. This is a great incentive for new athletes and teams getting to know each other which is crucial for the long-term of a team. 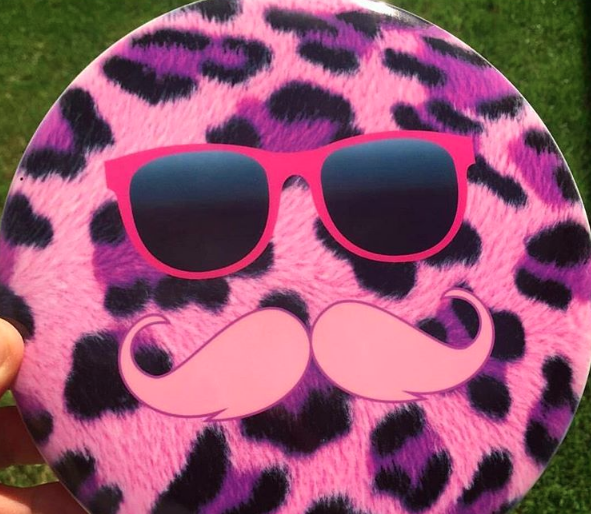 One great idea for a disc design is to put your team name or logo on your discs. This gets your players into a the team spirit and is a cool way to get your name out there. 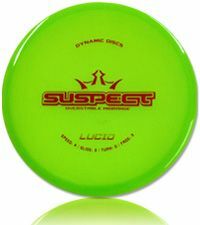 Ultimate Frisbee Discs are awesome for professional players, amateurs, or those just looking to have fun. The versatility of the sport makes it easy for everyone to join in and enjoy it. 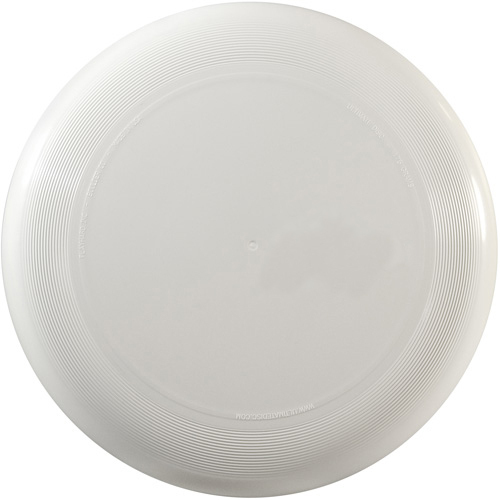 To order your Ultimate Frisbee Discs, head over to our website and hit create, then select Ultimate Frisbee. 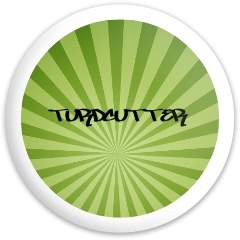 From there you will be taken to our online customizer where you can upload your own photos, logos, and add your own text. If you would like to use graphics we provide for you, those are available also and we have plenty to choose from. Once you are done creating your discs simply click save your discs will be added to your cart and are now ready to order. If you are a disc golf fanatic you may wonder about the history of the sport. 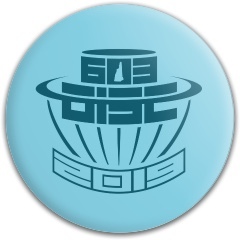 Disc golf saw it’s start in 1976 when “Steady” Ed Headrick, known today as the father of disc golf, established the Disc Golf Association (DGA). A couple years previous, Headrick approached the county of Los Angeles Park and Recreation Department about installing a disc golf course. This idea would soon form into the first ever permanent course located in Oak Grove Park. 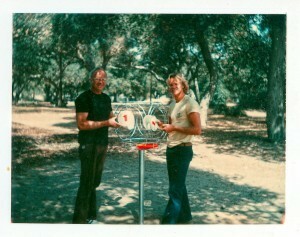 The first disc golf competition took place shortly thereafter in 1969 at Brookside Park in Pasadena, CA. It was on of the many events included the “All Comers Meet” and Jay Shelton took home the win. This competition sparked a fire in many players and was key in aiding in the growth of the sport as many disc golf players began to get more serious now that there were official competitions taking place and exponentially more disc golf courses being built. In 1982 DGA published “Pocket Guide for the Game of Disc Golf by Ed Headrick” which listed 117 US disc golf course locations. This guide served as a bible of sorts for dedicated disc golf players. This guide was instrumental for players. Before it’s publication, disc golfers had to resort to word of mouth to locate courses. Some even resorted to creating makeshift courses on their own. By 1985 209 courses existed and were detailed in the “Flying Disc Golf Course Directory”, edited by Allen Risley and published by the Professional Disc Golf Association. The PDGA stills exists today as the main source for all disc golf information. Their directory is updated with every new recorded course and now includes a user friendly map for convenience. Today there are over 4,00 registered disc golf courses across the United States. Take a look at the directory to find the course nearest to you and get out there! With our custom discs and equipment you will be ready to step out on any disc golf course. It would be awesome to receive a custom made trophy disc for the tournament win! A prize that you can add to your collection that shines with the memories of your victory is something to marvel at and be proud of. Perhaps that is even better than having a trophy that is collecting dust on the mantle. 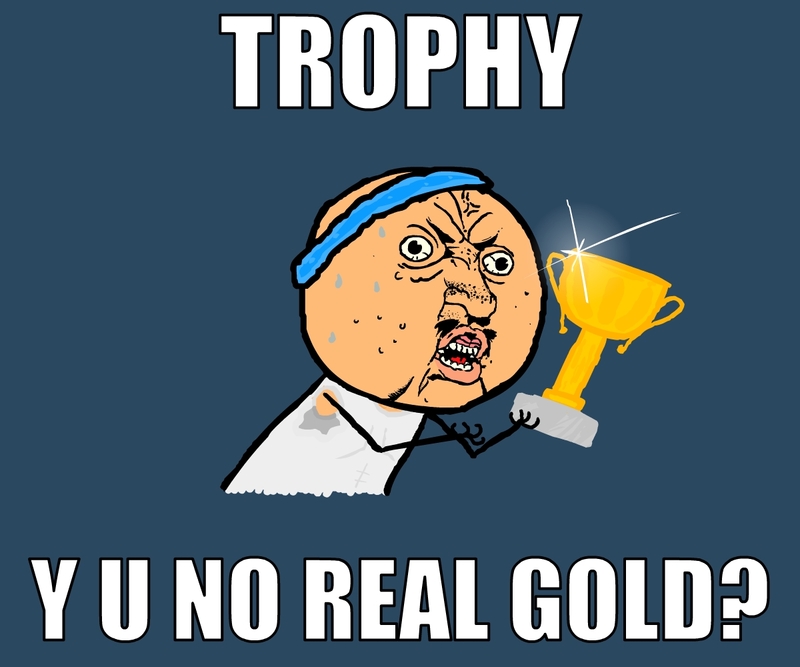 Instead, your trophy disc will be majestically gliding through the air and leading you to your next win. Here are some inspiration quotes to help mentally prepare you for the next tournament. You can use our customizer to help guide you through designing a custom trophy disc. 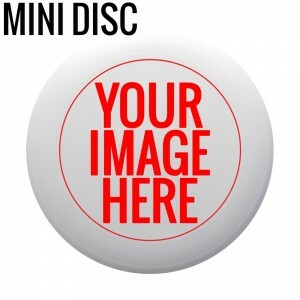 You can upload graphics and add text to the design to create your very own tournament trophy disc. Remember you can’t buy. happiness, but you can buy a frisbee. Let’s not forget about our Ultimate Frisnee players either. 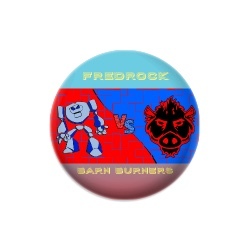 Our site lets you design custom official ultimate frisbee trophy discs also! Start Designing a Trophy Disc! Personalized disc golf gifts can be the special edition to your friend’s frisbee collection! These make awesome gifts that you can design yourself, which your friend will love. 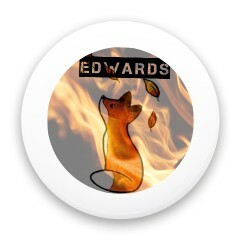 With our design application, you can design discs with personal photos, messages, and any design you upload. 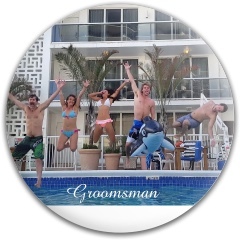 Custom golf discs have been popular for bachelor parties, birthday parties, and school events. They are a great gift because they make for fun activities and can be used for years. Often, disc are printed with stamps, which only allows for a few colors to be displayed on a disc. 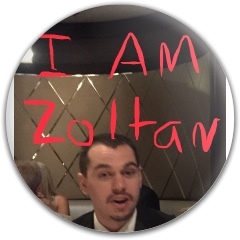 With our printers, we are able to print an unlimited amount of colors onto the discs. 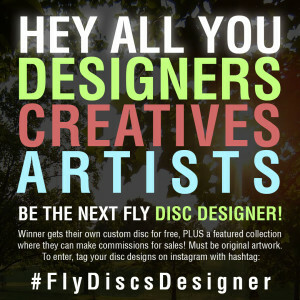 When designing your own disc golf gift, you can upload an image straight onto the disc designing application. 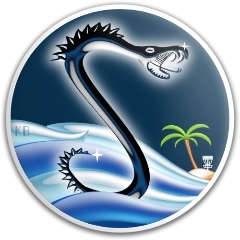 Along with images, you can use our application to easily add text to the disc. People often use text to display special dates such as wedding anniversaries and graduation dates or they will use the text tool to add funny quotes and so on. 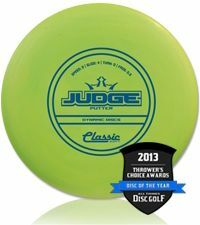 All of the disc are top quality discs that are from top brands. 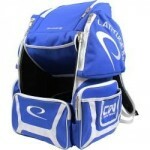 We carry Dynamic Discs, Lattitude64, Westside discs, and MVP. Under these categories we carry putters, midranges, and drivers. All of the discs are made of high quality polymer mixes to ensure durability and comfortable grip. Before designing custom disc golf gifts, you can check out the specifics of each disc on our website. The specifics include the speed, glide, fade and turn of each putter, midrange, or driver. Start Designing Custom Disc Golf Gifts! Custom Disc Golf Discs Down at Legendary Morley Field! Try Our Custom Discs Down At Morley Field! We’re a San Diego company so our local course is the legendary Morley Field Disc Golf Course, one of the crown jewels of disc golfing. As an institution for disc golf and one of greatest courses in America you can imagine how thrilled we were to support Morley Field and get some of our discs in the pro shop. 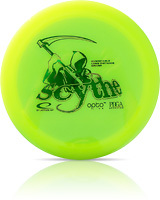 If you’re looking to demo or rent a disc for the day try out a custom disc golf disc from Fly Discs;. What Models Are Down There? It’s hard to say what the best of our custom discs down at Morley are but if we haaaaaaaaad to pick a fav that you should grab when you’re down there we recommend trying to snag the pepperoni pizza disc!